Creating an internal training program for employees is one of the smartest investments an organization can make. Not only does it ensure employees are prepared to succeed at their jobs, it can help you retain employees — as well as customers. 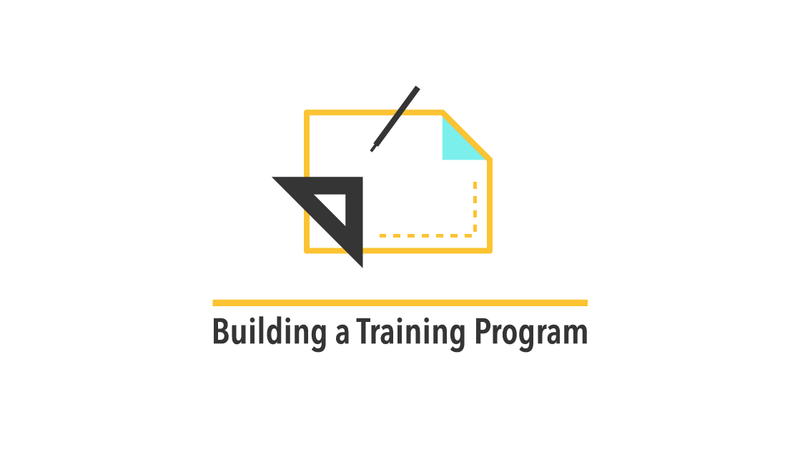 This week, we took a look at all things related to training programs. If your organization doesn’t have an internal training program in place, it’s missing out on a lot of benefits. We make the case as to why training programs might be the best investment you make — outside of your employees. Before you go on a training spending spree, make sure you know exactly what your team needs. To do this, you’ll want to gather feedback from everyone, research training options, and be open to making changes to training plans down the road. Okay, so the training solution has been purchased and is in use. Now what? If you really want your training program to succeed, you need to make it convenient for your workforce to train. Here’s how you can make sure your organization’s training culture rocks. Even if you pay for their training and provide time during the workday to train, some employees still might need an occasional nudge to train. Here’s how to encourage your team nicely, and even sternly, to pick up their training — so they can become training superstars. While it’s important to individualize every employee’s training plan, it’s not a bad idea to require employees to be up to speed on technologies or programs they may use on daily business. We identified seven technologies that should be a part of every training plan.